There are 82 species of Lupine (pronounced like "pin" not "pine") in California, with about 14 commonly found in the Santa Monica mountains. Blooming time ranges from February to July. Flower colors are white to various shades of blue and reddish-purple; it is often said the flower starts as white and once pollinated changes to the deeper hues. The leaves are palmately compound, and range from 5 to 9 leaflets. The number of leaflets on an individual plant can vary, as well as within and between varieties. Pods of varying size also form on the flower stems. The name Lupinus means "wolf," referring to the untrue notion that this plant robs nutrients from the soil. In fact, Lupine is actually known to add nitrogen back to the soil; if you want to include it in your garden, plant seed in the fall in nutrient-poor soil. 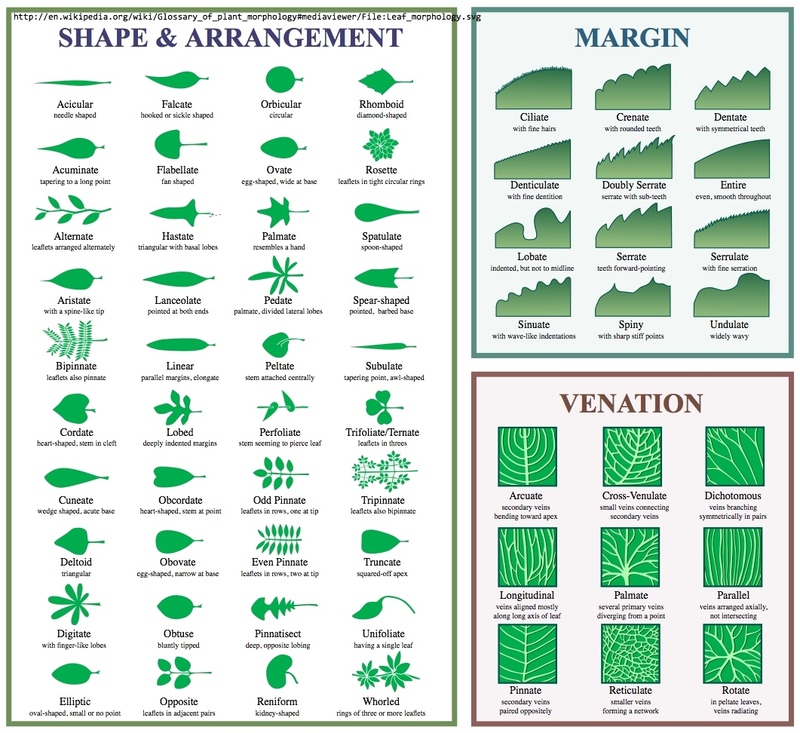 The following chart gives some distinguishing characteristics of a few of the more common varieties native to our mountains. For a more comprehensive guide, you may wish to refer to a book such as Wildflowers of the Santa Monica Mountains by Milt McAuley. 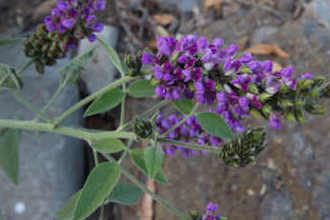 Perennial shrub up to 5 feet tall, blooms Apr-Jun. Leaves have 6-9 leaflets up to 2 inches long and silky. Flowers are bluish-purple. A mature plant in bloom is quite striking. Pictured above. Annual, 1 to 3 feet high blooms from Mar-May. This species is very common on recently burned areas. Small, painfully stinging hairs cover leaves and flowers. Flowers are reddish-purple. Pictured below (Stagecoach Trail off the 118 freeway in Simi Valley, March 2006). Annual, 4 to 16 inches high, blooms Mar-May. 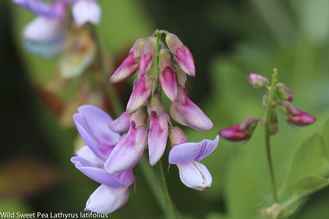 Like Nettle Lupine, it is also commonly found in recently burned or otherwise disturbed areas. It too has small hairs but is not known for stinging. Perennial, 2 to 4 feet high, blooms Apr-Jul. Leaflets 1 1/2 to 4 inches long. 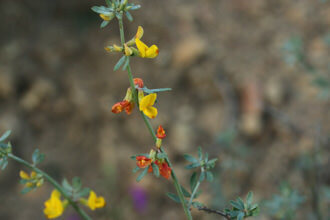 Found in protected canyons. Annual, 6 inches to 2 feet high blooms Feb-May. Leaflets up to 3 inches long, small non-stinging hairs. More common in clay soil. Thicker and fleshier than other lupines but not like true succulents. Last modified: October 14 2017 09:35:00.